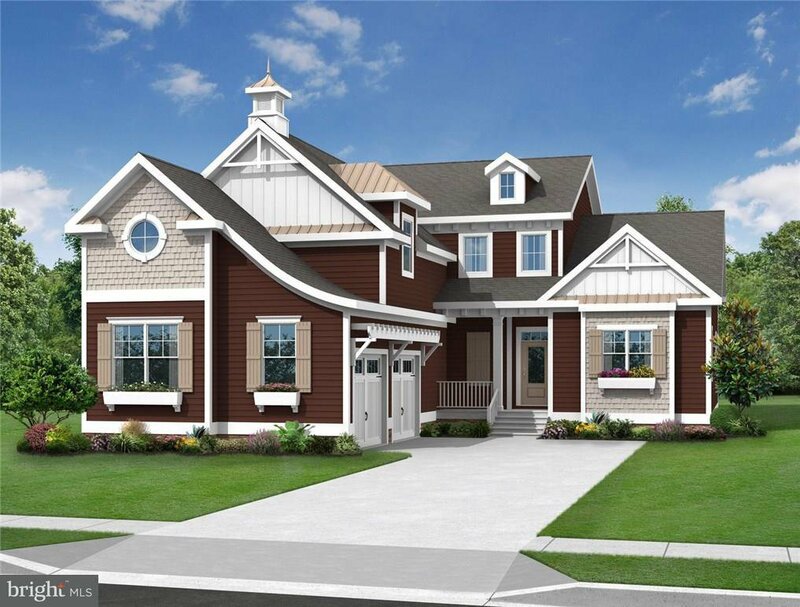 The BETHANY is a 2-story home from 2,955 to 6,397 heated sq.ft., up to 8 bedrooms & 6.5 baths possible, with 1st floor master suite. Open design of 1st floor includes spacious kitchen with island & bar seating, dining area & 2-story great room. Upstairs are the loft, 3 bedrooms, a full bath & unfinished storage space. Optional courtyard adds a peaceful oasis, fully accessible to the main living area & master bedroom. Entry shows base price & sqft without additions. Selected homesites require a lot premium, not included in advertised price. Photos are of a model home. Artfully sculpted amid 800 acres along the Indian River Bay, The Peninsula offers world-class amenities including a championship golf experience, a full-service spa, indoor/outdoor and wave pools, professionally designed tennis venue, the Terrace Grille and more! BETHANY MODEL HOME NOW OPEN! Fabulous 33,000 sq. ft. clubhouse is open. Builder incentives as of 1/7/19 are $30K discount on base price, free Professional Kitchen, $7,500 toward Club Membership, and half of transfer tax. On-site unlicensed sales people represent the seller only.